Add 150g (5 level scoops, a measure is provided) of Ranvet’s Recovery Drench to 2 litres of lukewarm water and mix thoroughly. Administer as required pre or post strenuous exercise. 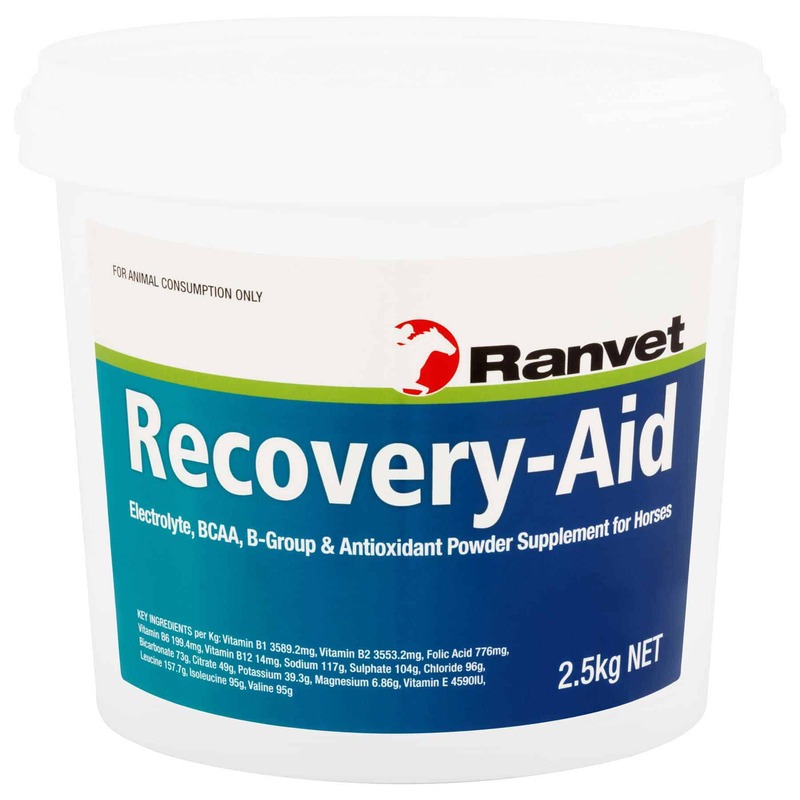 The Ranvet Recovery Drench is ideally suited to boost recovery post fast work, or 48 hours before racing to replenish essential nutrients.